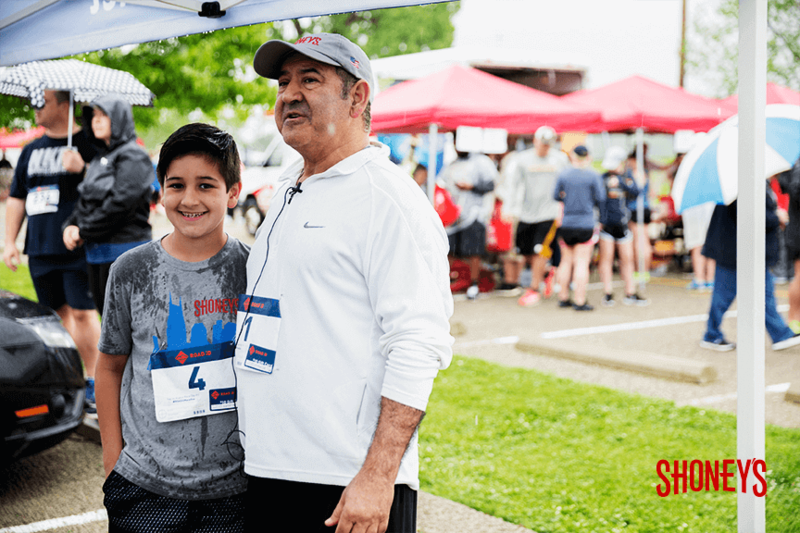 Mark your calendars for the 11th Annual Shoney’s 5K Fun Run & Festival! 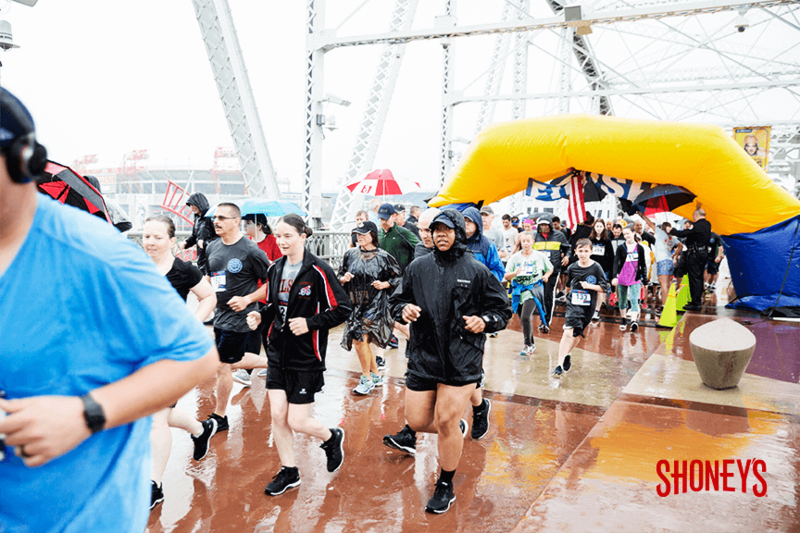 The race takes place on Saturday, May 18, 2019 and begins at Nissan Stadium Lot T. Whether you are a competitive runner looking for a great race, a power walker looking for a scenic tour through the city or a novice looking to enter your first 5K, this race is for you! 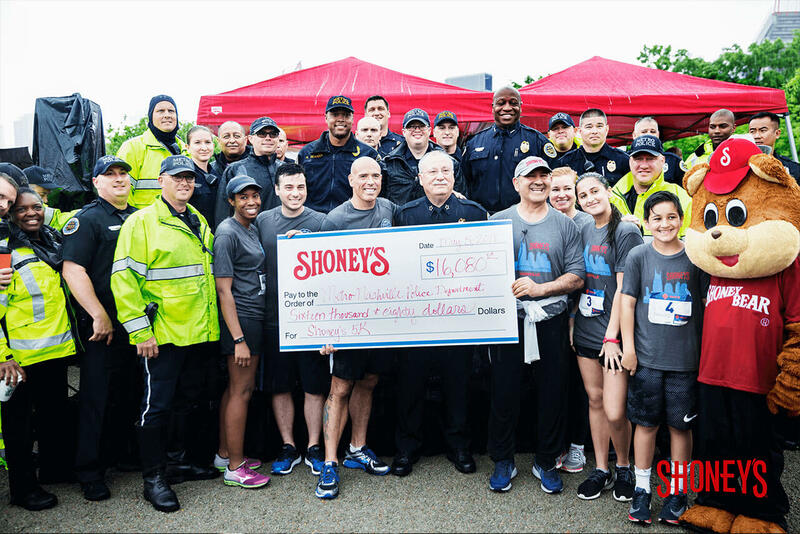 For the past ten years, Shoney’s has supported the men and women in blue by donating 100% of the proceeds raised to the Metropolitan Nashville Police Support Fund of the Community Foundation of Middle Tennessee. The fund was created to help support Metro Nashville Police officers who have the desire to continue their education. Join us in our goal to support the Nashville police department. To date, we’ve raised nearly $200,000 and we are not finished yet! At the conclusion of the 5K, our legendary breakfast fresh food bar will be served in Lot T to race and festival participants. The festival is free, family friendly and will feature fantastic live music, random drawings and a huge display of police vehicles, equipment, a helicopter and more! 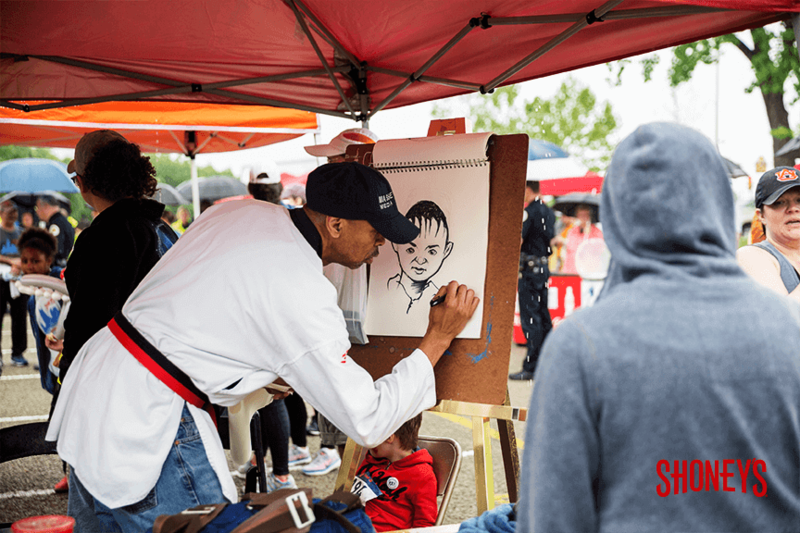 The fun continues with activities for the kids, including face painting, giant inflatables, a balloon artist, caricature artist, an appearance by Shoney Bear and so much more! Prizes for the 5K top finishers in the male and female categories are $500 cash. 9 and under, 10-14, 15-19, 20-29, 30-39, 40-49, 50-59, 60 and up. Complimentary refreshments will be provided to runners after the run. Refreshments will be available at no charge, but donations will be readily accepted. All proceeds will benefit the Metro Nashville Police Support Fund. 100% of net proceeds to benefit the Metropolitan Nashville Police Support Fund of The Community Foundation of Middle Tennessee. 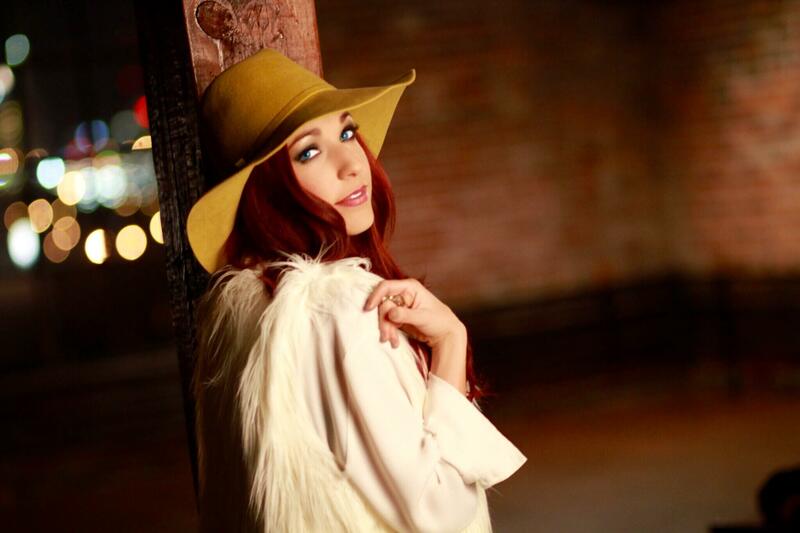 Danielle Lauderdale is a singer-songwriter originally from Orange Park, FL. She has performed alongside artists such as Tim McGraw, Faith Hill, Loretta Lynn, Tammy Wynette – and numerous stars alike! 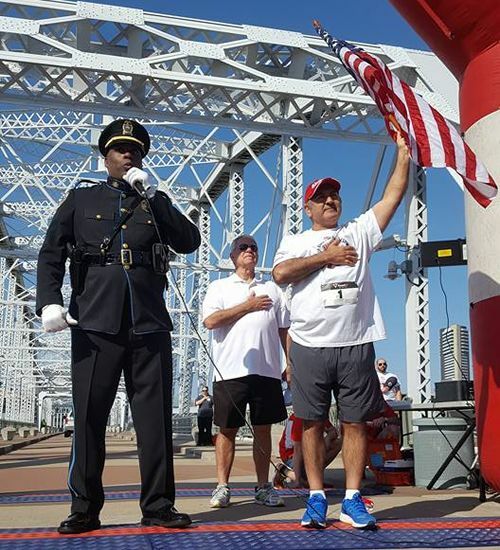 Nashville Police Department’s own Sgt. Clifton Knight is a special guest and will be performing the national anthem. Online registration closes on May 17, 2019 at 5 p.m. CST. Walk-up registration available on race day beginning at 7 a.m. CST.